This year, the Autumn Gold Festival celebrates its 25 Anniversary! 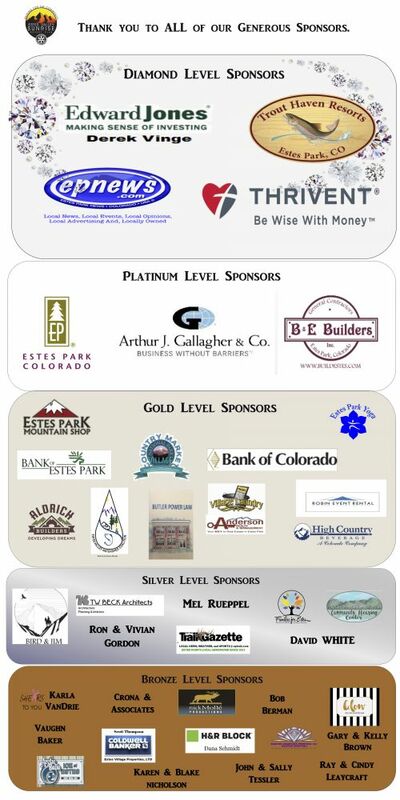 Admission is free, so celebrate with us on Saturday & Sunday, September 21-22 in Estes Park’s attractive Bond Park. Meander through our Classic Car Show and experience the history behind these vintage vehicles. Meet our vendors who offer roasted corn on the cob, funnel cakes, fresh squeezed lemonade, roasted almonds, popcorn and fine chocolates. Take the kids to the face painting tent, then play corn bag toss. Afterwards, bring them to the Bounce House and watch them leap in laughter. One of the highlights of Autumn Gold is the NEW raffle, in which the winner will receive the grand prize of $10,000. Raffle tickets are $100 each. 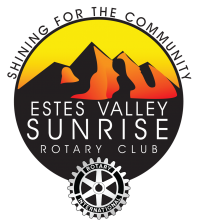 Contact any Sunrise Rotary club member to purchase tickets. All proceeds go to college and vocational school scholarships for promising highschool graduates. There is so much to celebrate, so stay tuned!